What would you make with a coffee filter? Explore the crafts here, and you can learn how to make snowflakes, a butterfly, some flowers, and much more. They're perfect for younger kids but anyone can give them a go! Work on making one or more of these coffee filter crafts and then submit your own. 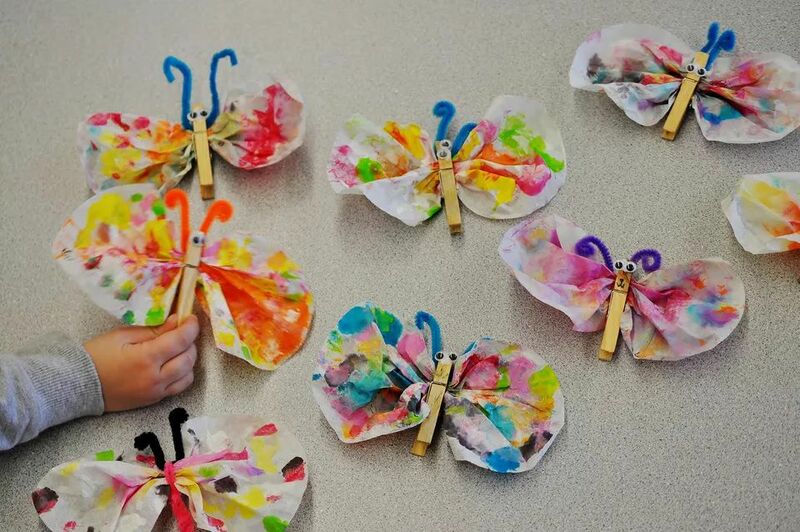 Learn how to use watercolors or food coloring to make colorful butterfly wings out of a coffee filter. Follow this tutorial to spruce up your home with cute and fluttery snowflakes that are perfect for the winter season! Decorate your house with these simple coffee filter flowers that are perfect for celebrating spring! These flowers are easier to make than tissue paper flowers simply because the coffee filters are not as flimsy. 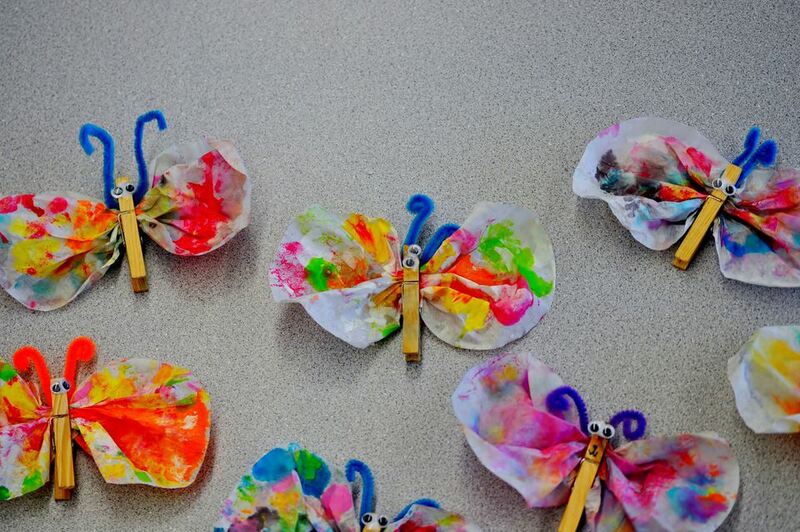 Get your child's motor skills rolling with this fun dragonfly craft to decorate your house full of these colorful bugs!